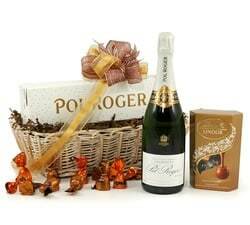 Say congratulations on someone's special day with a glass of bubbly...or three! 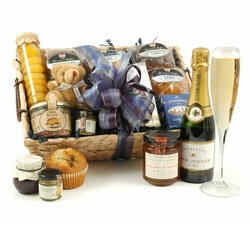 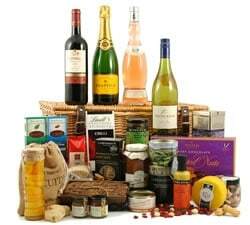 Our Champagne Hampers & Baskets are the perfect way to mark the occasion. 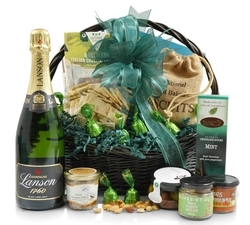 Nothing says congratulations more than the sound of a cork popping on a bottle of champagne. 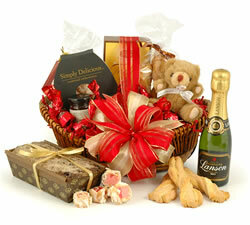 Mark the occasion and add something extra special to your glass of bubbly with one of our Champagne Hampers & Baskets. 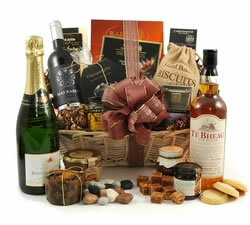 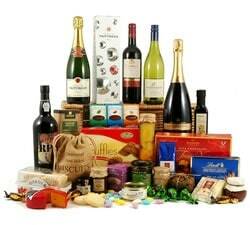 These hampers contain hand selected products that perfectly complement the champagne included. 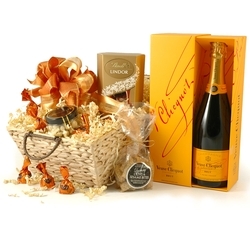 Our popular Veuve Clicquot Hamper contains a medley of delicious treats to go along with the award winning yellow label champagne. 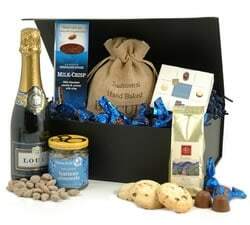 If you want to make a big occasion even bigger, treat the lucky recipient to the best-selling Indulgence which contains a host of award winning treats that truly live up to its name. 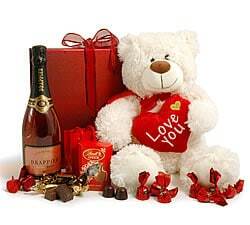 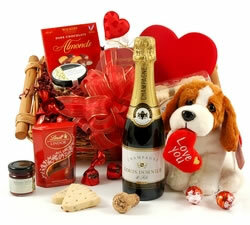 Arrange a romantic date with the Cuddles & Bubbles hamper for that special somebody in your life. 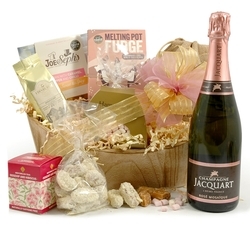 No matter what the occasion, there's always room for champagne! 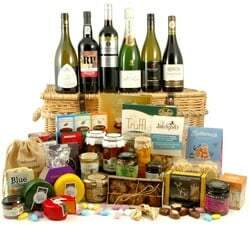 Our Champagne Hampers & Baskets are beautifully presented in a range of boxes and baskets with a personalised gift message.